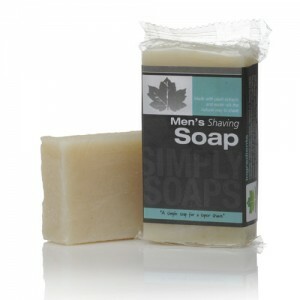 Much of what you put onto your skin can be absorbed and most mainstream soap contains an array of undesirable ingredients such as SLS, parabens, synthetic colour & fragrance and petroleum derivatives, which have been shown to have negative implications for health. 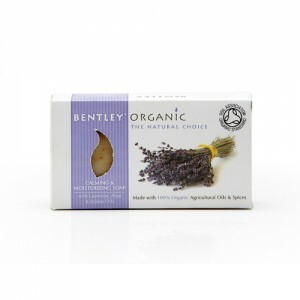 In contrast, our organic soap and handmade soap contains organic vegetable oils such as olive and coconut which are nourishing for the skin. 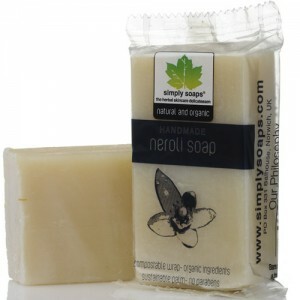 This organic soap is scented with essential oils which have a variety of skin care benefits as well as making the soap smell great. 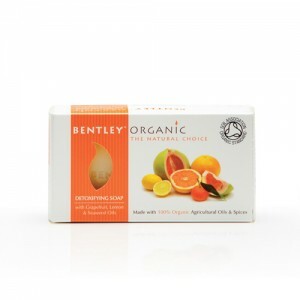 Many of our soaps are certified organic by the Soil Association; those that are not certified are still very natural and free from nasties. 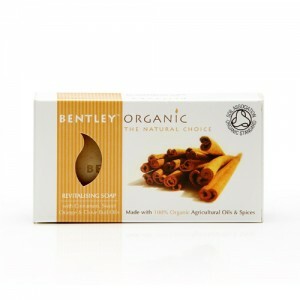 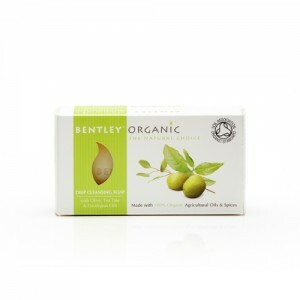 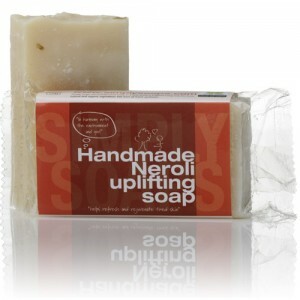 A lot of our organic soap is handmade in small batches by small, UK based family teams. 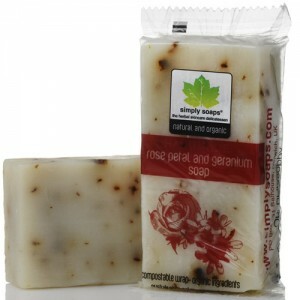 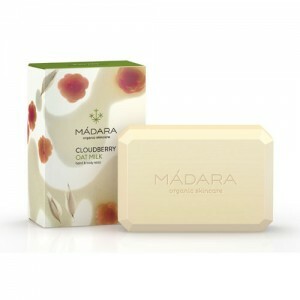 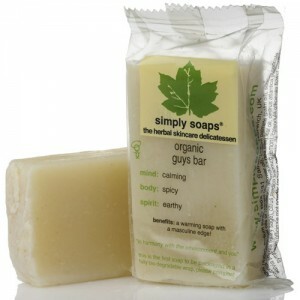 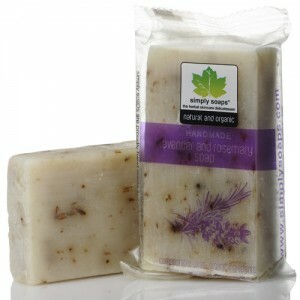 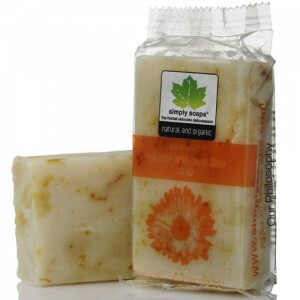 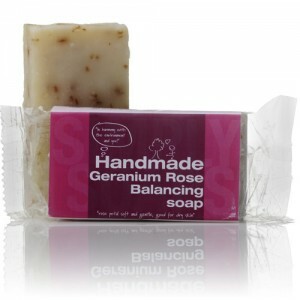 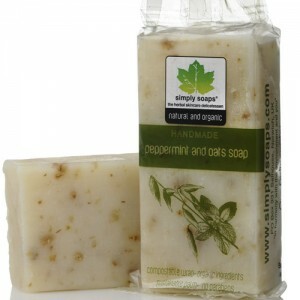 This handmade soap is cold processed to retain all of the natural goodness of the plant ingredients. 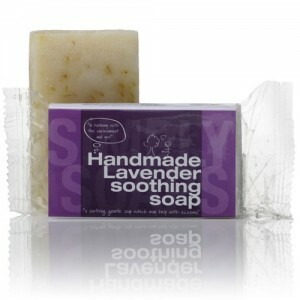 The handmade soap is made from scratch in small batches and slowly cured for several weeks. 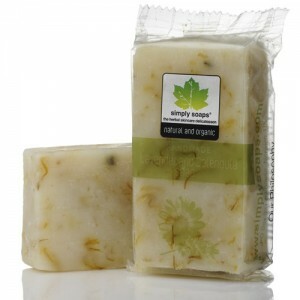 Handmade soap is softer in texture than machine produced soaps and non drying for the skin due to the high natural oil content. 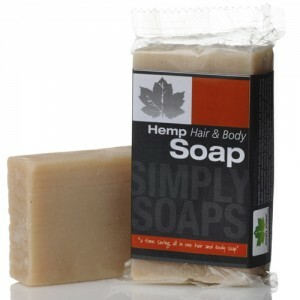 None of our organic soap bars or handmade soap contain SLS, parabens, mineral oil, synthetic fragrance, propylene glycol or is animal tested so you can feel confident in choosing any of them. 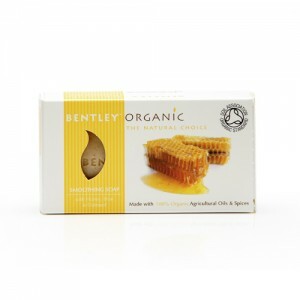 If you’re not sure which of our products to choose please ask our beauty advisors for advice about the perfect organic soap for your needs. 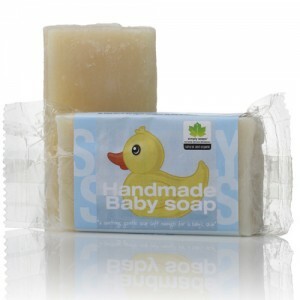 Call free on 0800 169 2579 or 020 8465 5600 or email us for expert advice or to place an order by phone.